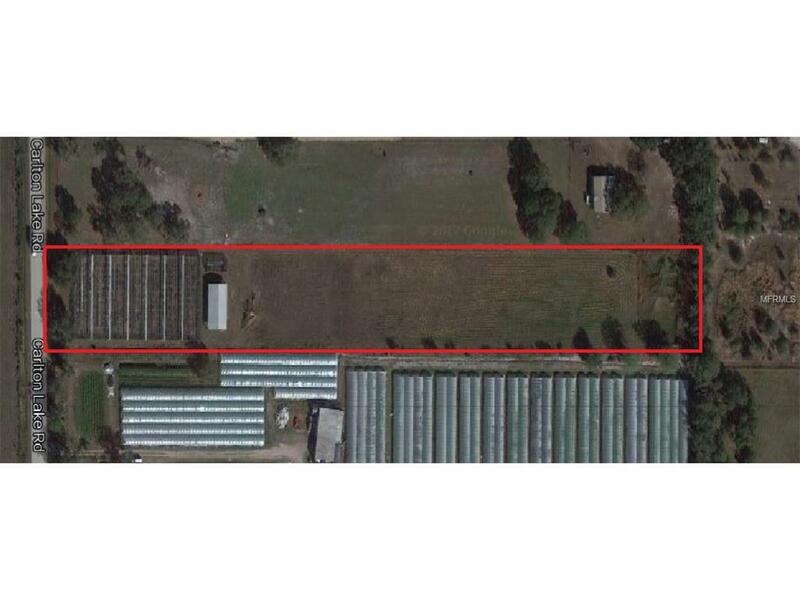 5 acre Farm land with Utility Metal building (54x36). Shade Greenhouse frame (approx. 34,000sqft). Has Irrigation system. Well water with 5 hp Pump. Mixing tanks. Farm tractor is available at additional cost. Property is in area of growing farmland and nursery. About 10min from I-75 Sun City Center, FL exit. Listing provided courtesy of Anland Realty.